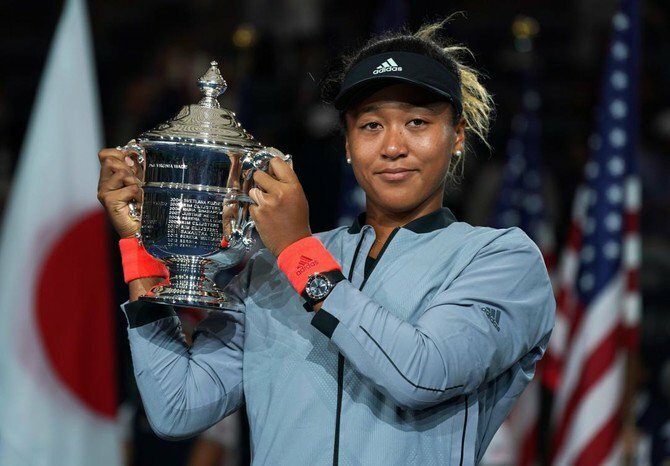 Japanese and women’s tennis fans around the world have a new hero: Naomi Osaka, winner of this year’s U.S. Women’s Open tennis championship. Osaka is the first Japanese to win a Grand Slam title. She turned professional at 15 and made her Grand Slam debut at the Australian Open in 2016. Last weekend’s final was not Osaka’s first match against Williams. She defeated Williams earlier this year. However, this match was full of controversy. The drama began when chair umpire Carlos Ramos penalized Williams for getting signals from her coach. Williams challenged the call, aggressively arguing that she is not a cheater. The situation became more intense four games later, when Williams smashed her racket in an emotional outburst after Osaka broke her serve. Date is a former world number four, a three-time major semi-finalist. She believes the 20-year-old can climb higher still after breaking into the WTA’s top 10 for the first time. “If Osaka continues to develop the way she has over the past two weeks, she can go on to be Japan’s first world number one,” said Date.